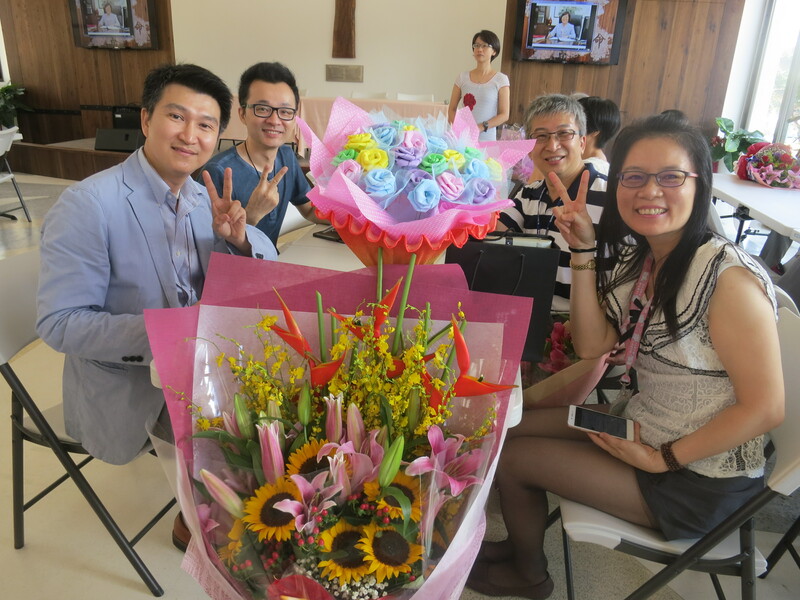 Farewell to St. John’s University President Chen Jean-Lien! 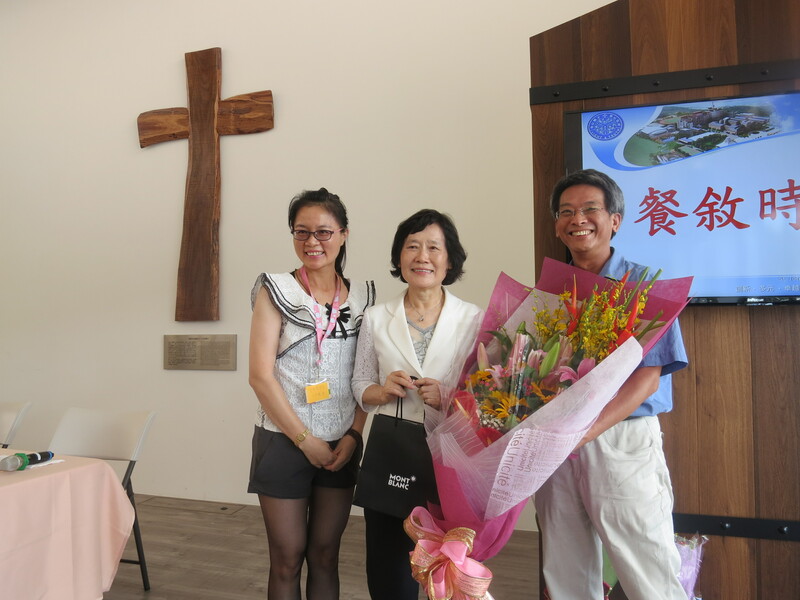 St. John’s University President Chen Jean-Lien is retiring this month after 8 years at the helm, and today was our Grand Farewell and Great Send-Off Day! 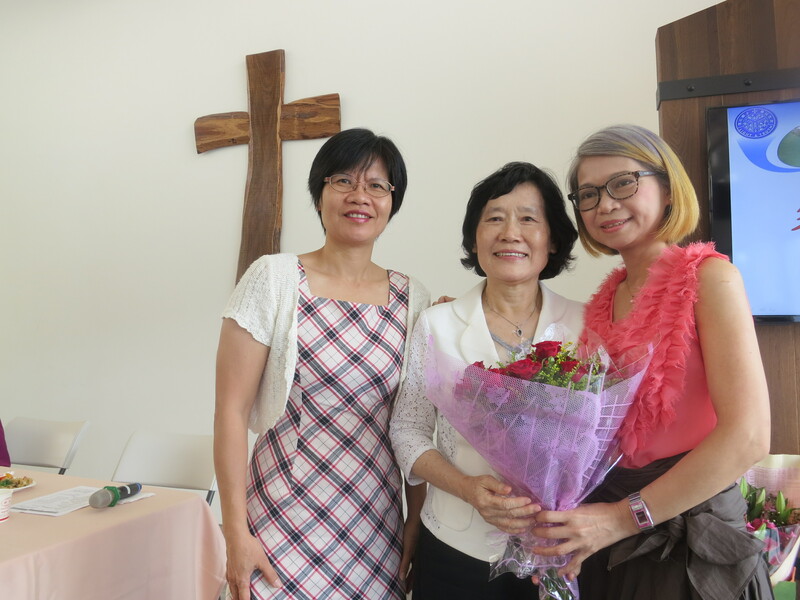 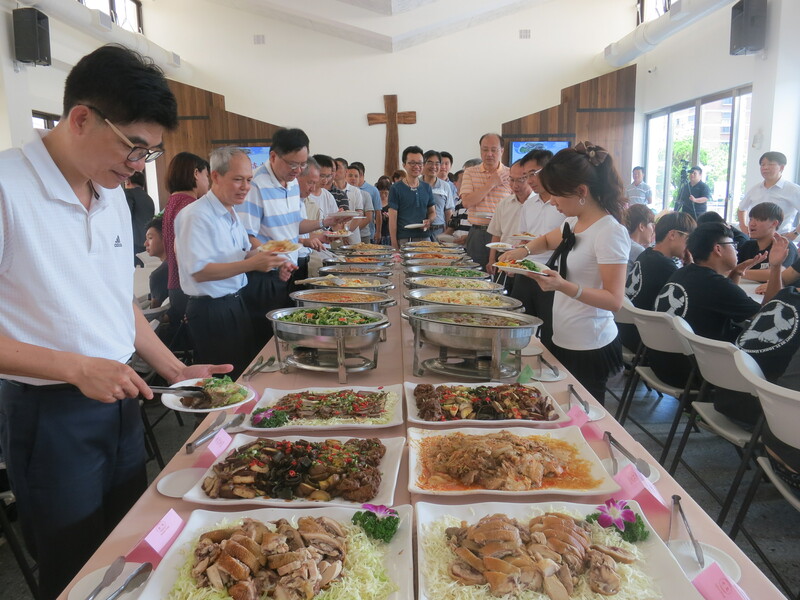 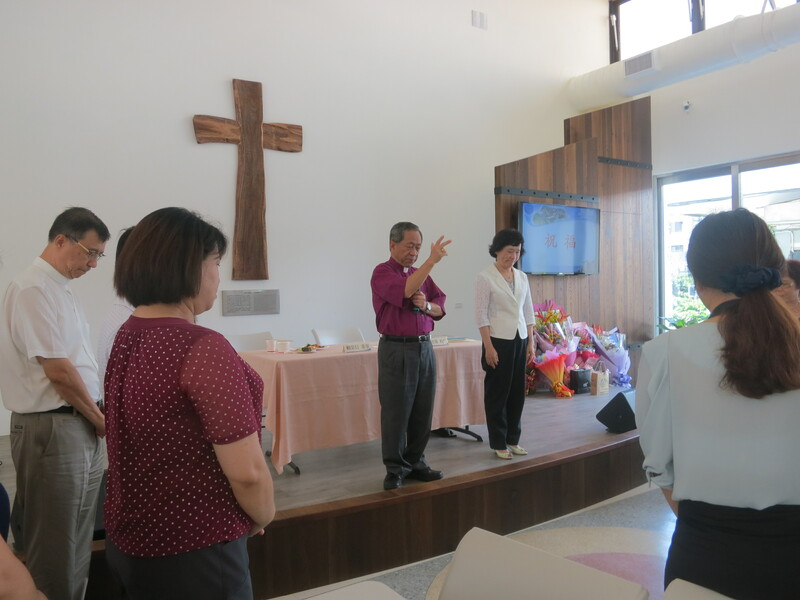 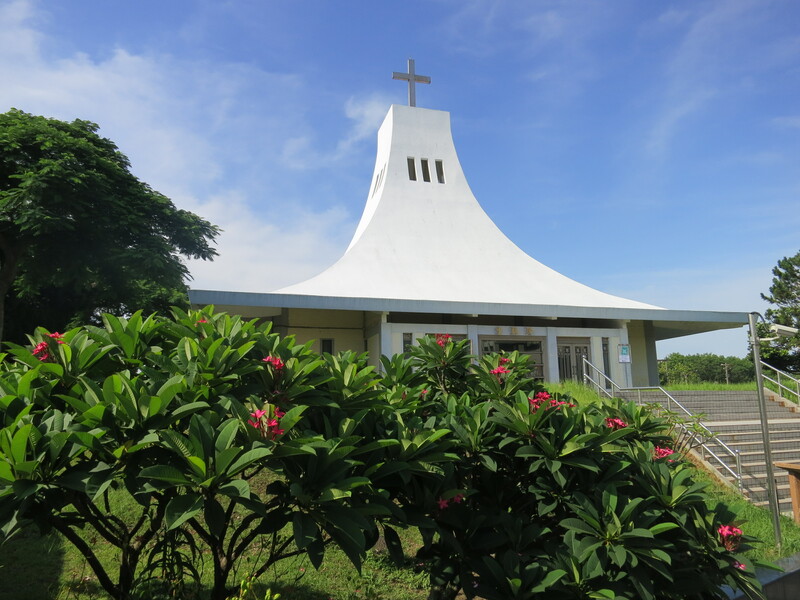 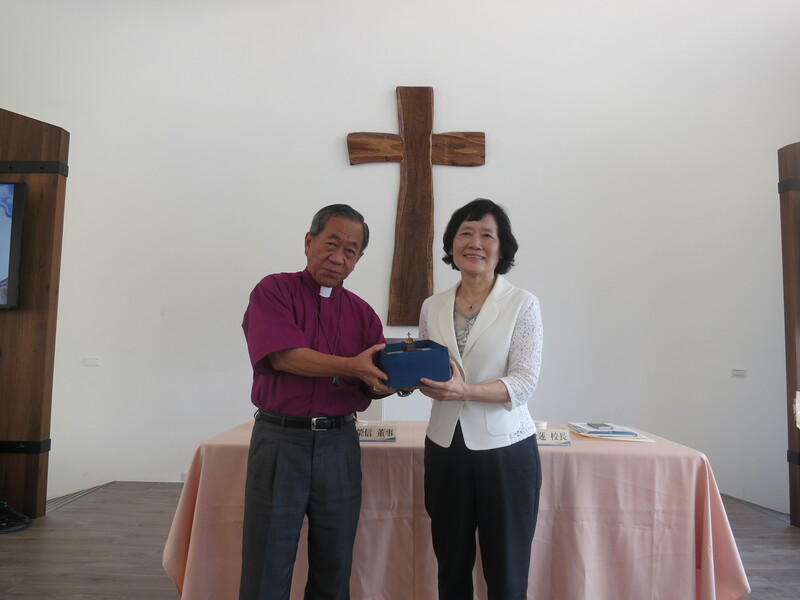 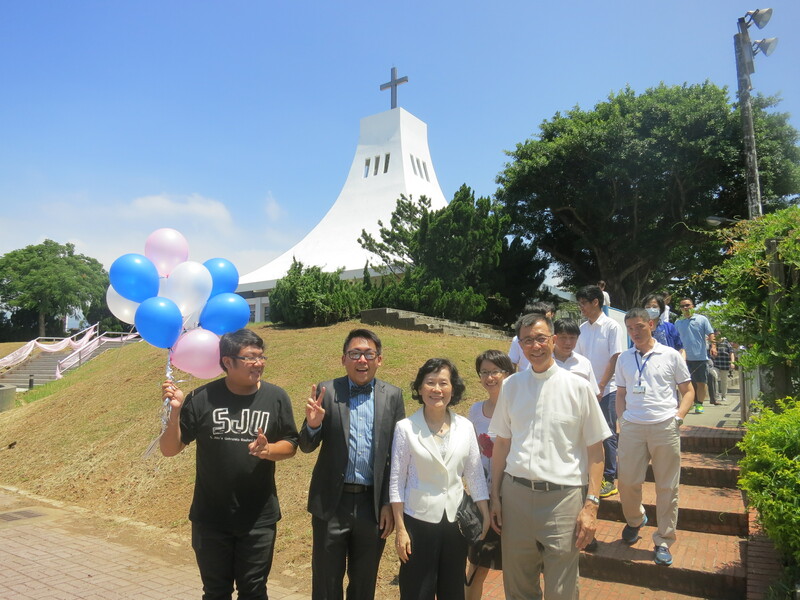 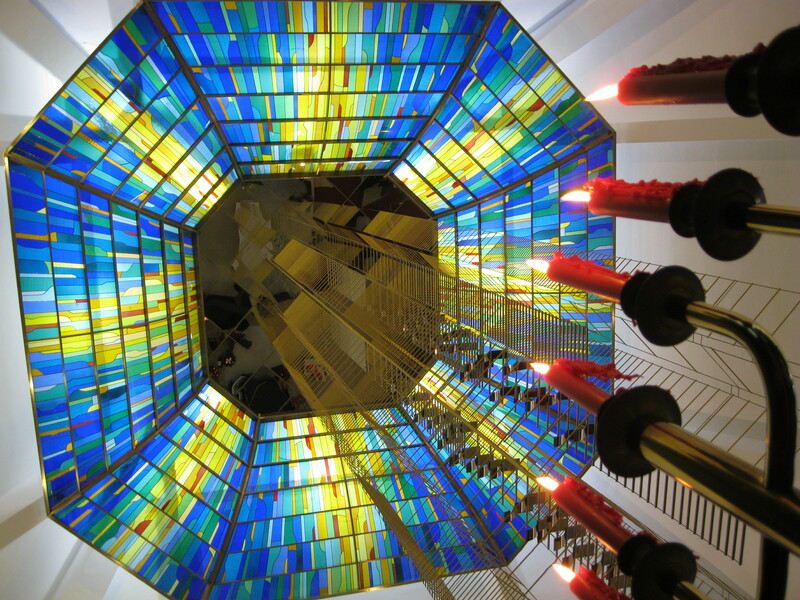 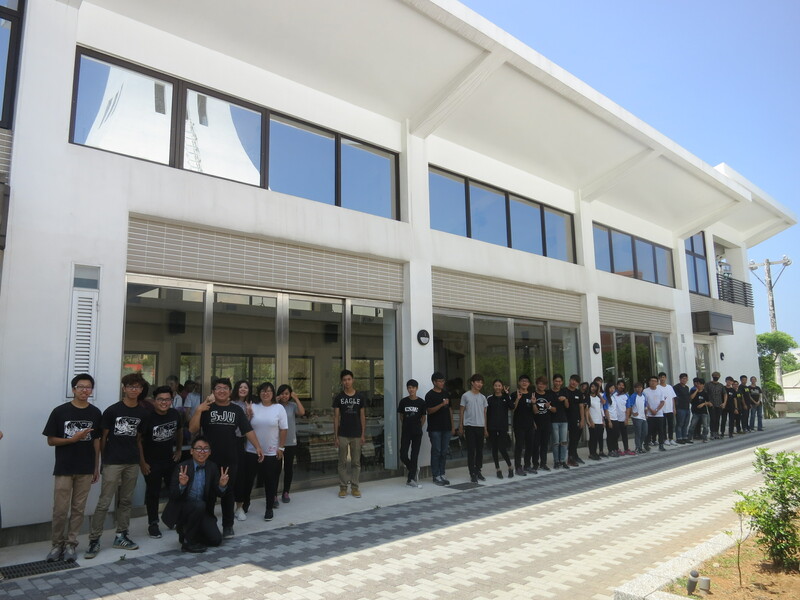 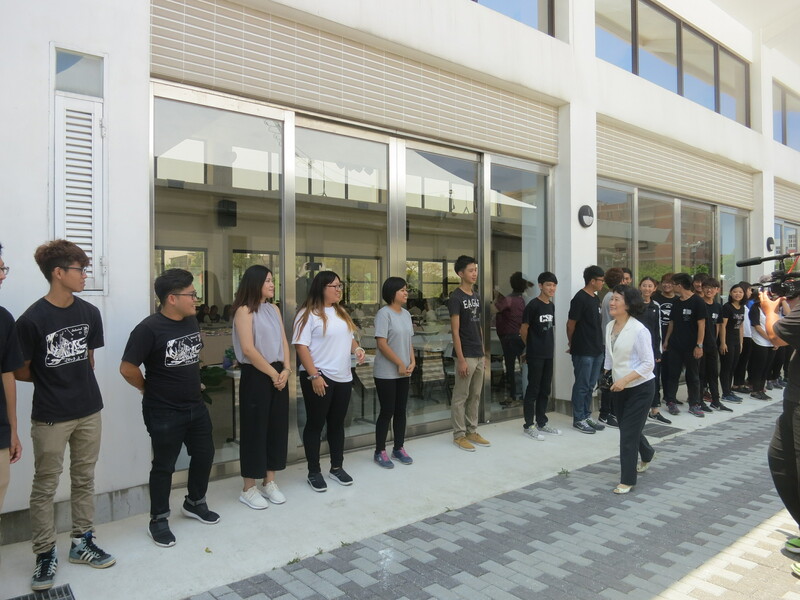 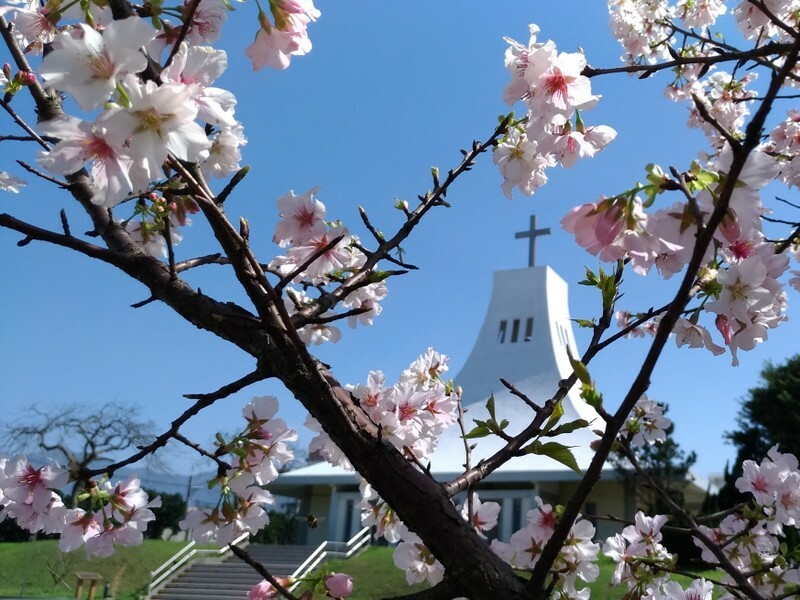 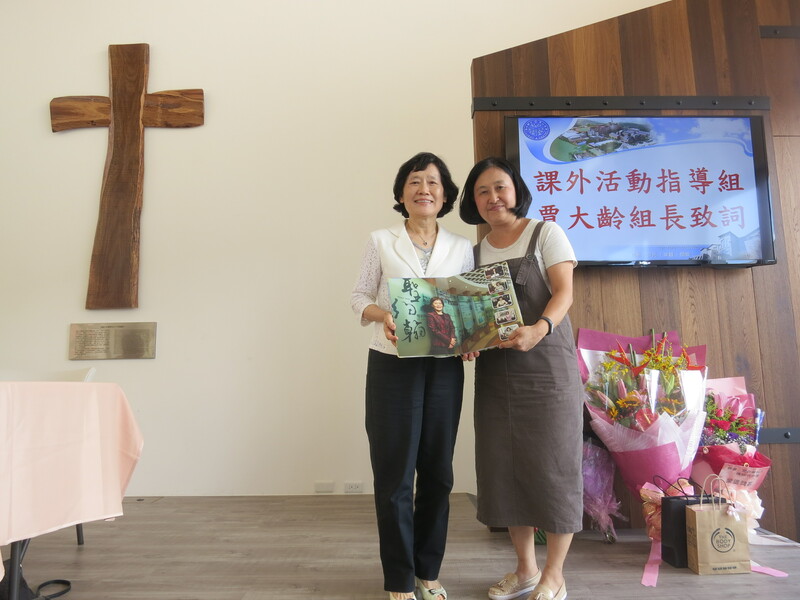 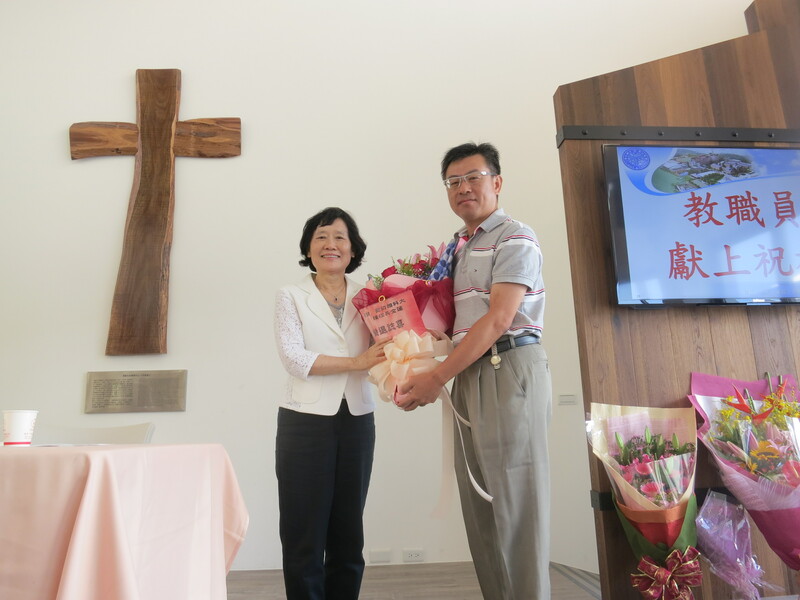 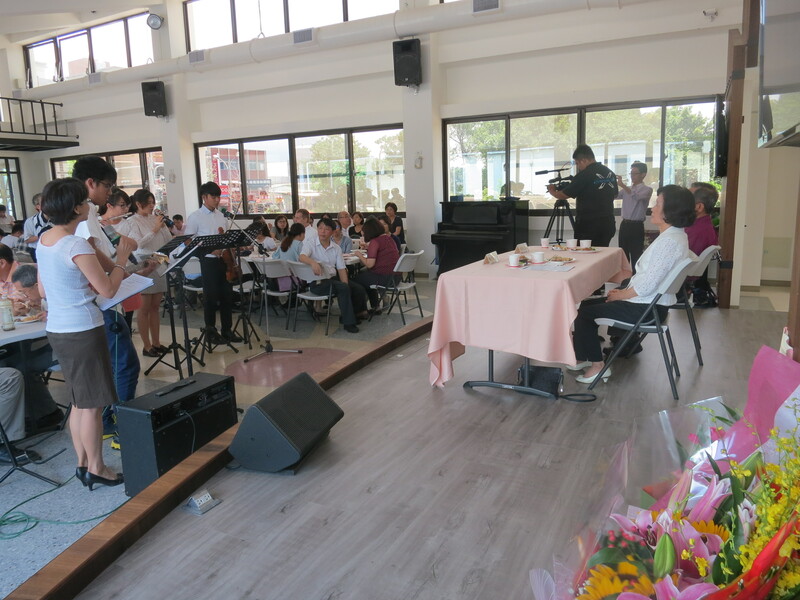 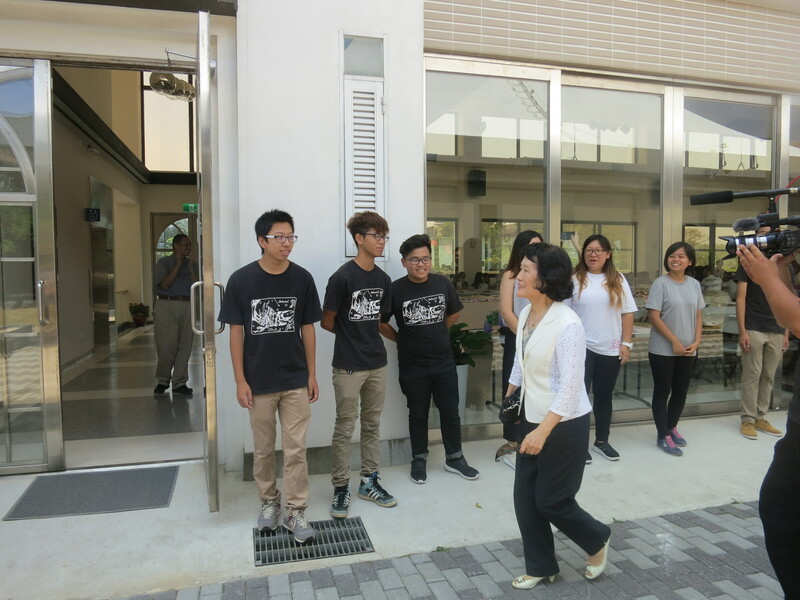 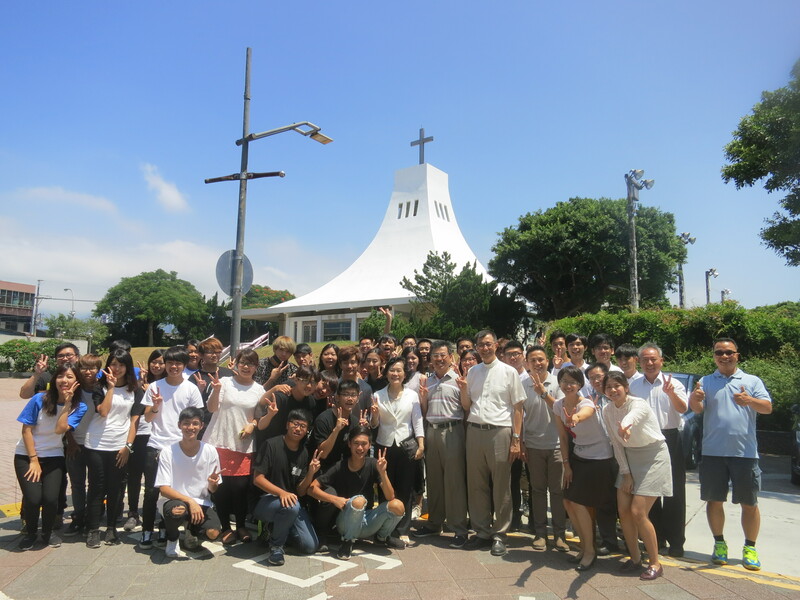 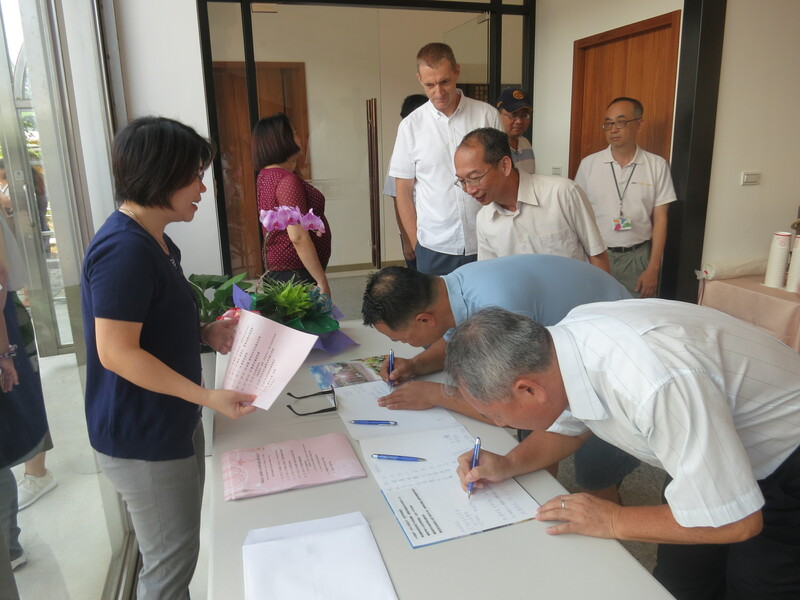 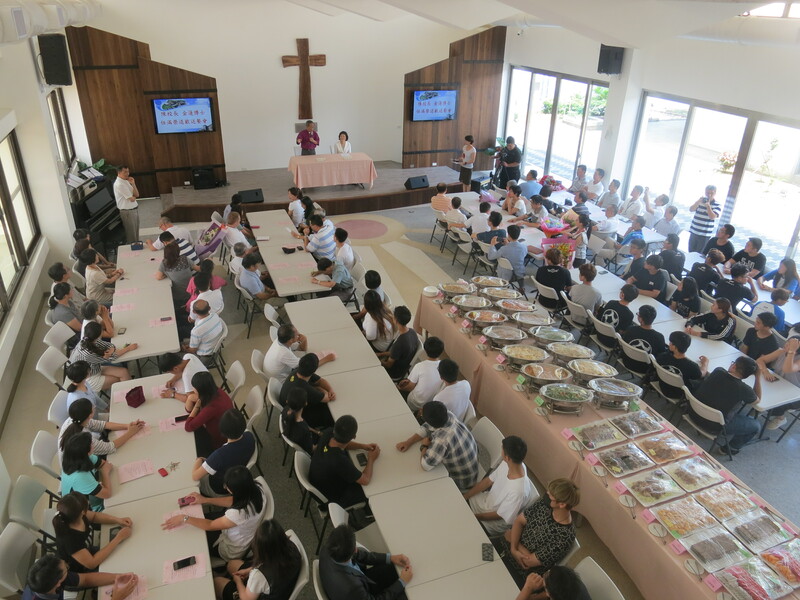 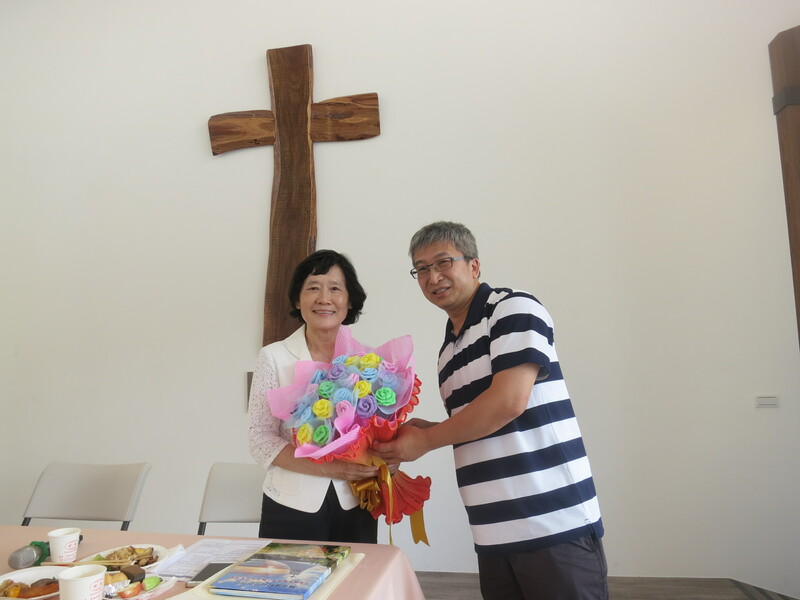 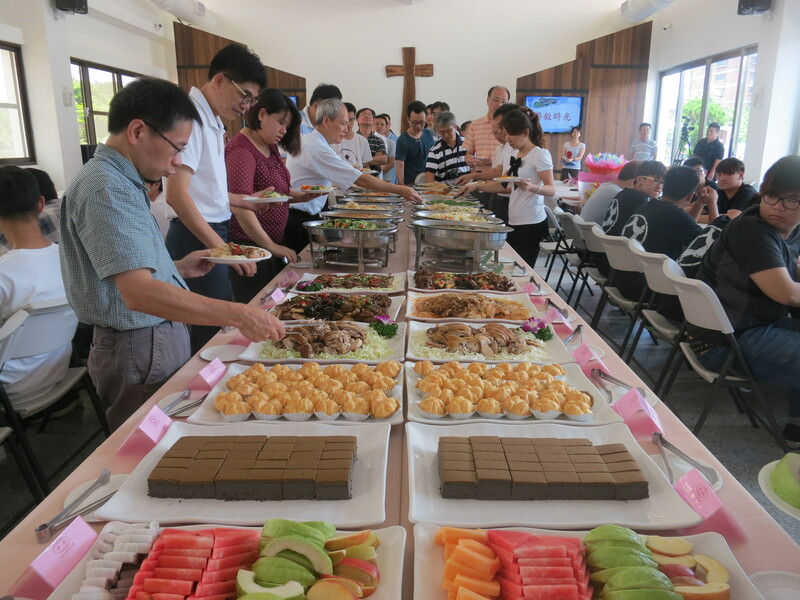 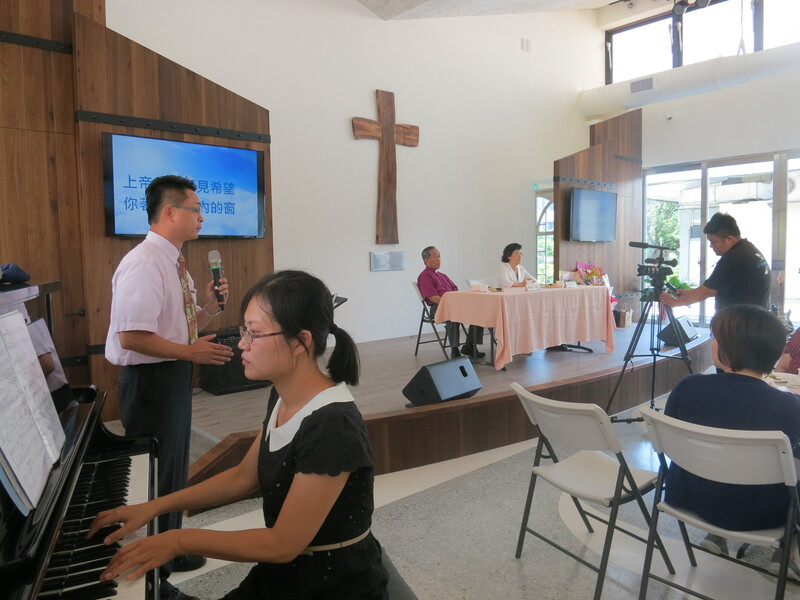 The ceremony and buffet lunch was held in our new church centre at Advent Church, emceed by Shu-Jing from our chaplaincy office, and attended by faculty, staff and students. 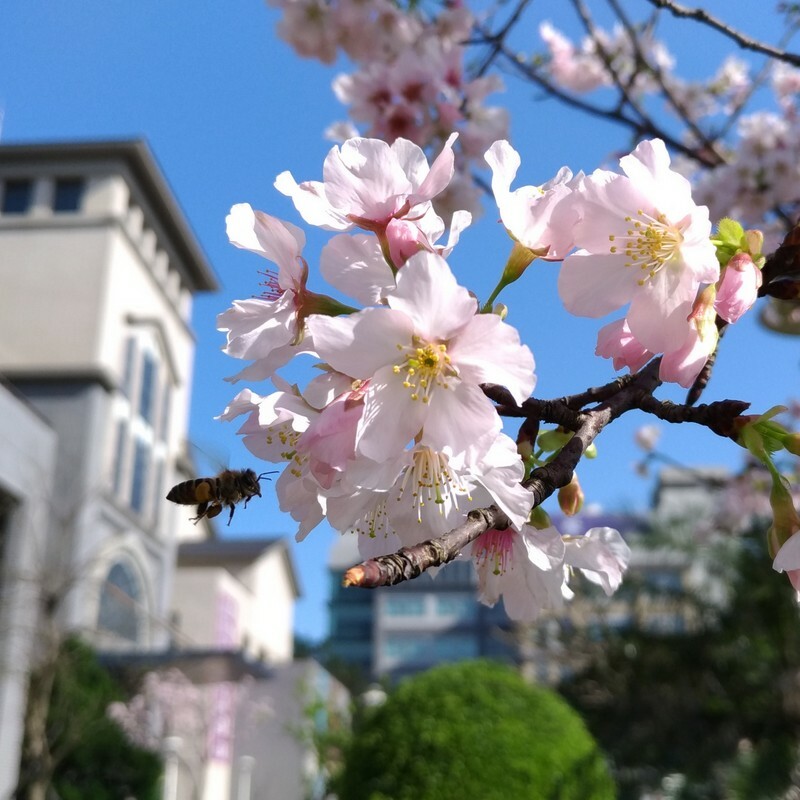 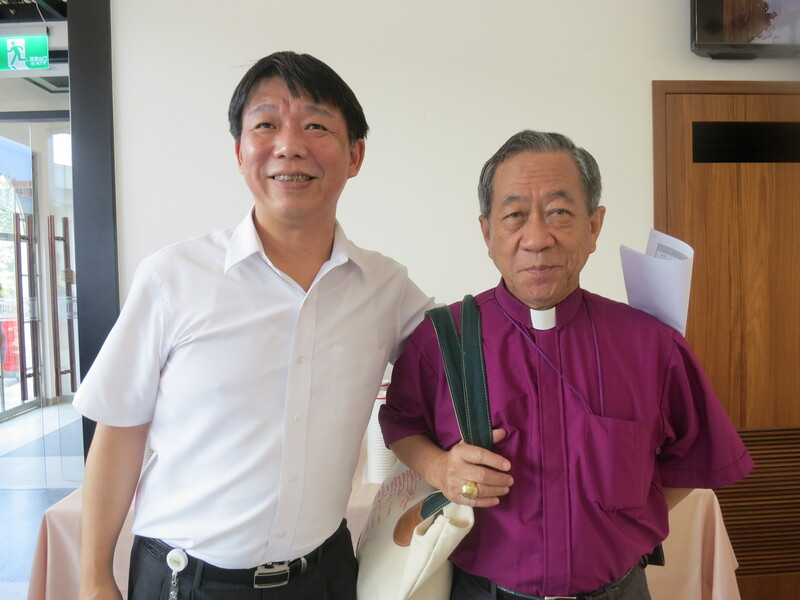 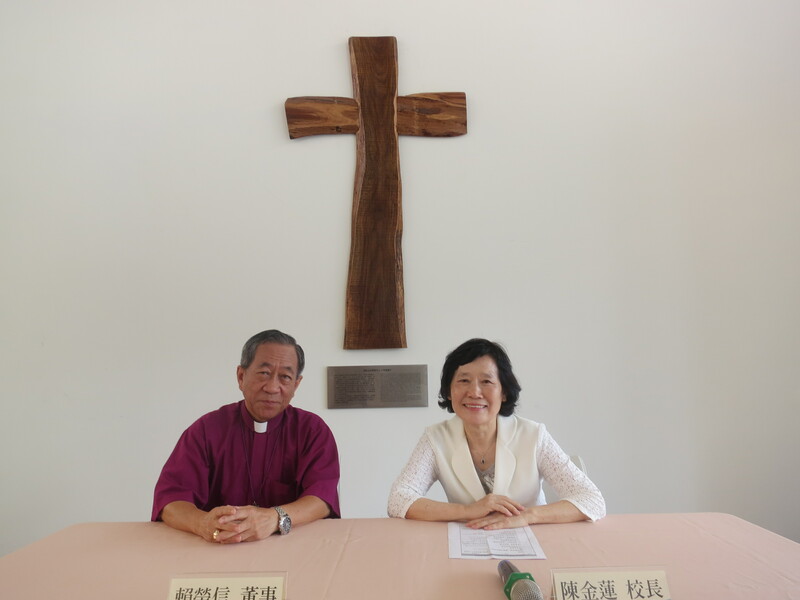 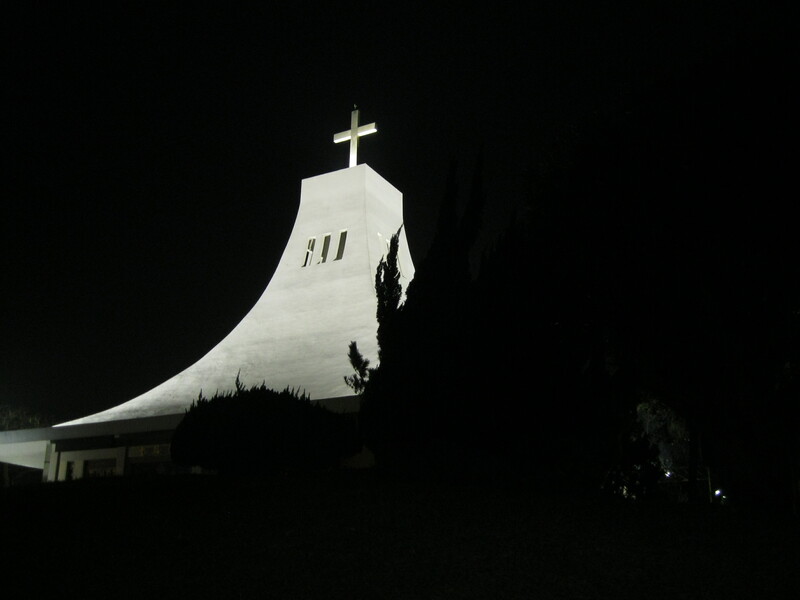 Sadly the Chair of the SJU Board of Trustees, Dr. Cecilia Koo was unable to come at the last moment ~ fortunately Bishop Lai was in attendance, representing the trustees. 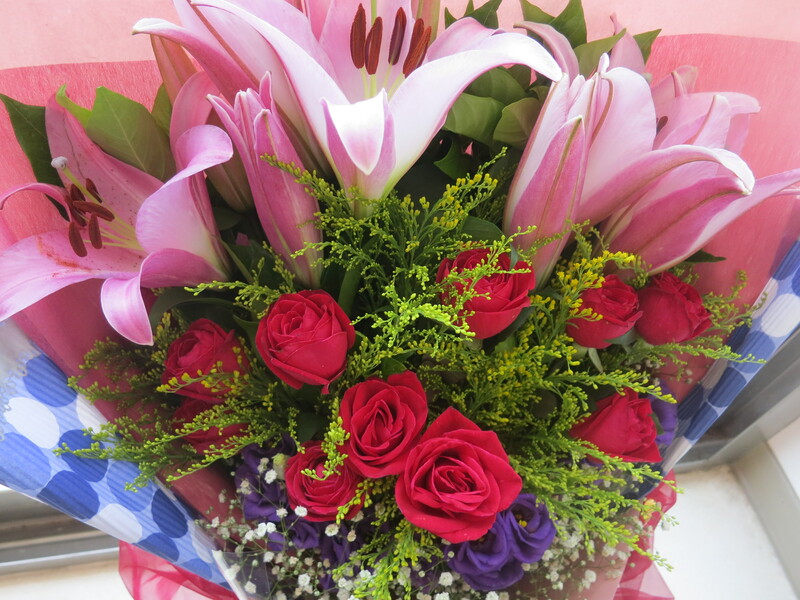 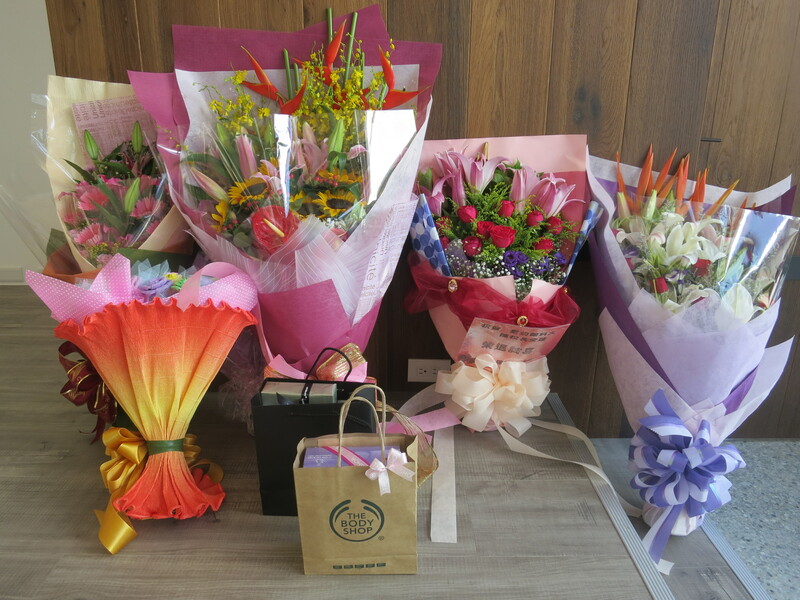 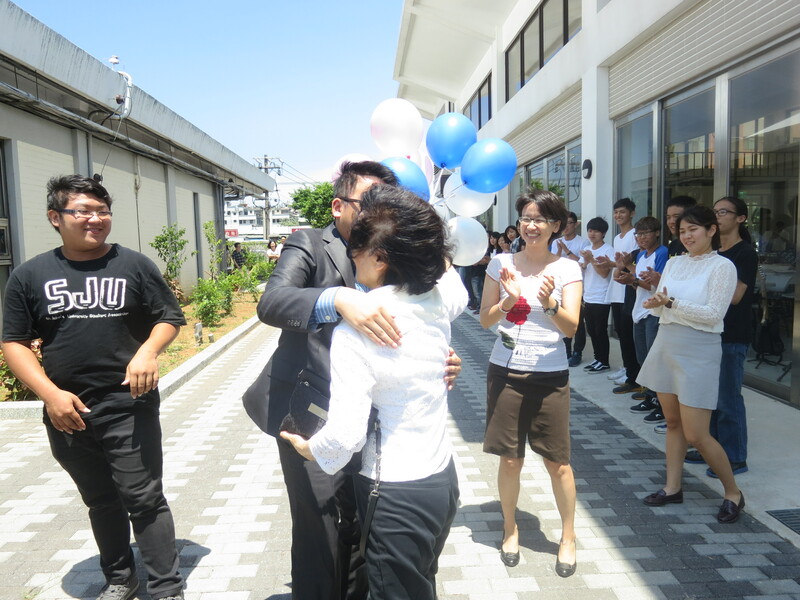 We had speeches, flowers and gift presentations, songs from our student fellowship and a very nice solo from Daniel, in charge of our international dept. 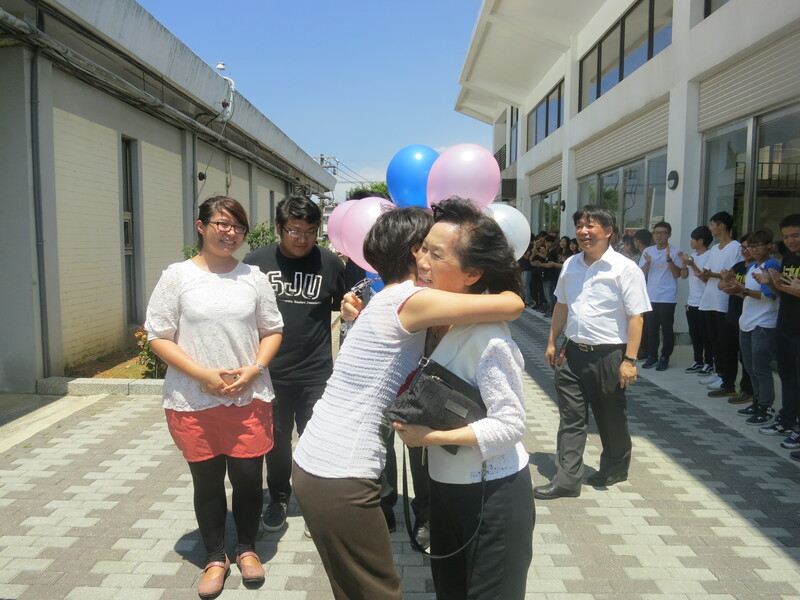 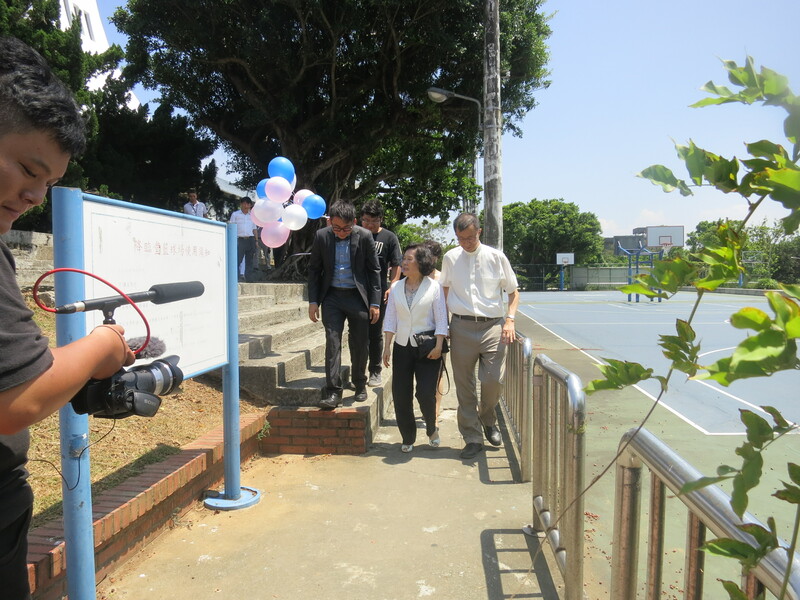 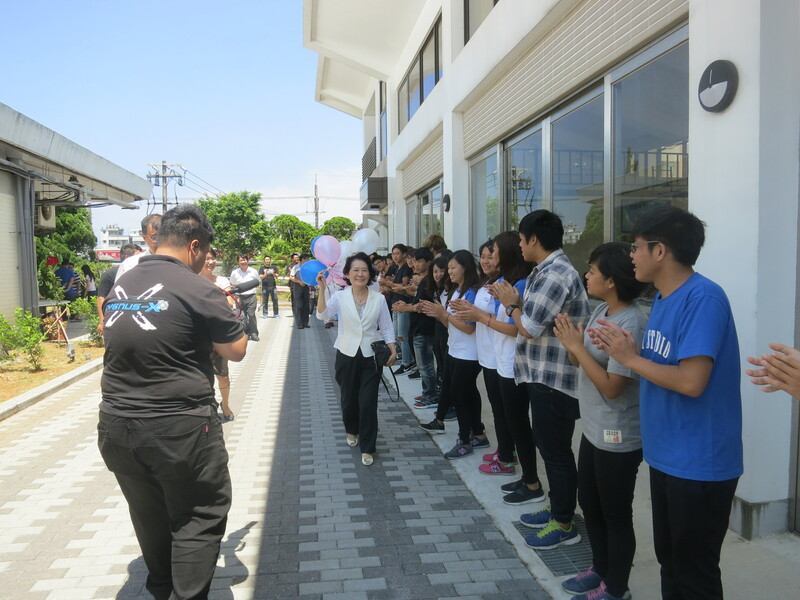 The students lined the entrance to clap President Chen in, and to send her out, plus hugs and handshakes from everyone. 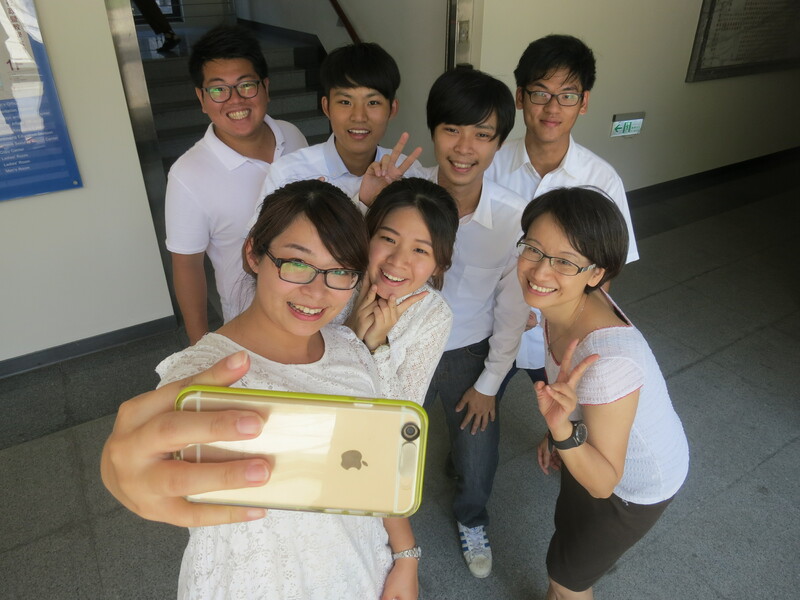 Oh yes, a group photo, and few more! 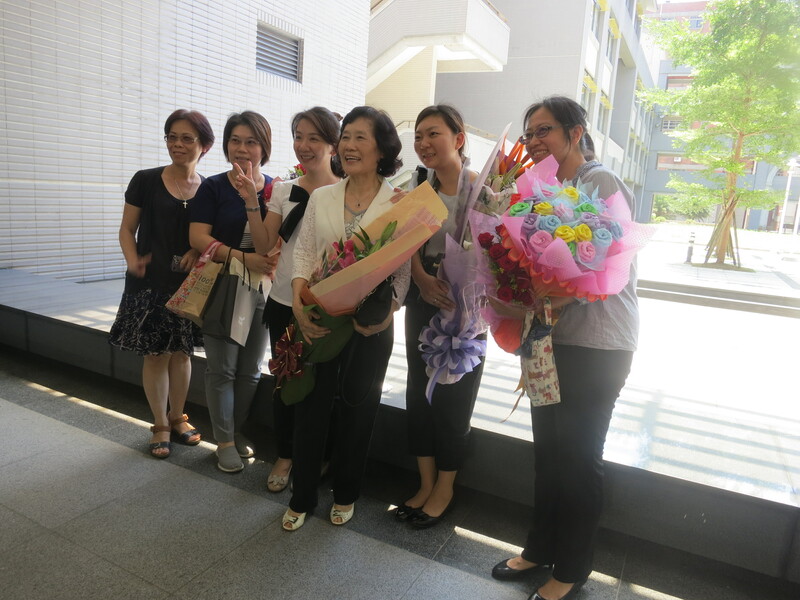 And a great send-off photo to finish as we escorted President Chen to the elevator so she could go up to her office! 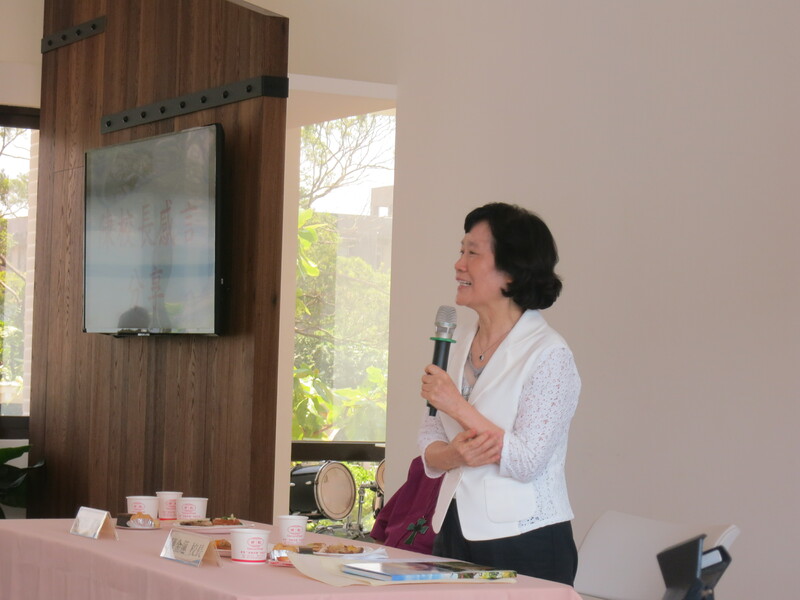 President Chen, wishing you many congratulations on your retirement and best wishes for the future! 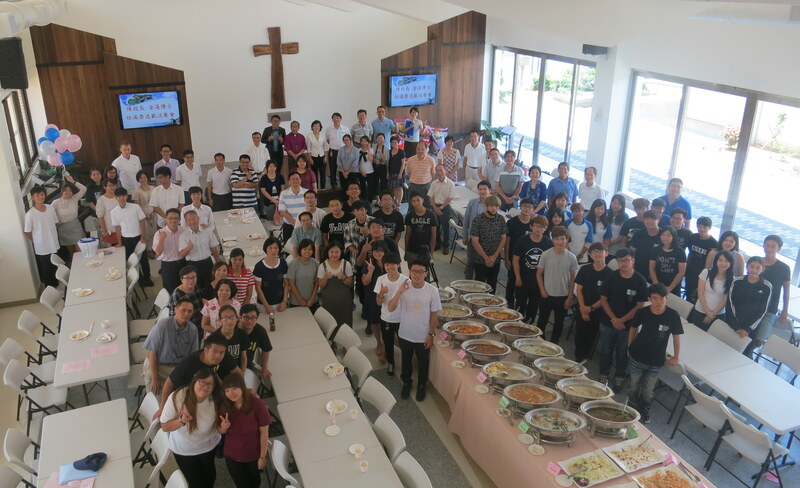 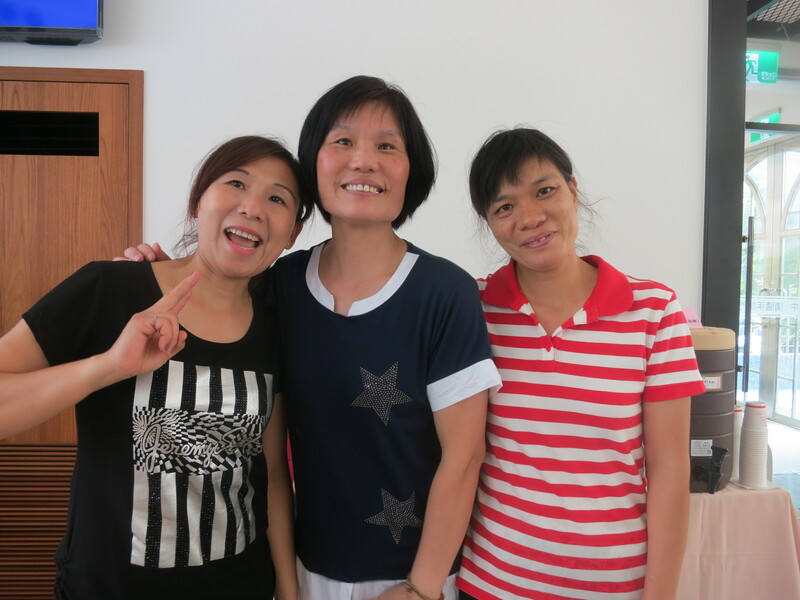 Previous Post小太陽 Advent Church Children’s Summer School 2016!Next PostFrom Taipei by train along the Pingxi Line 平溪線!